In June, I had a business trip to London. 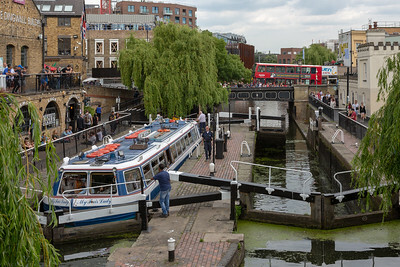 I walked along the Regent's Canal towpath, which I had not done before. I then took the train to Glasgow, and Chantal joined me there. 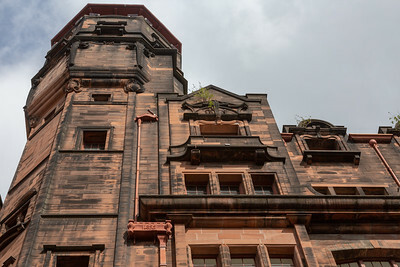 We spent a couple days seeing the Charles Rennie Mackintosh buildings and artwork there. 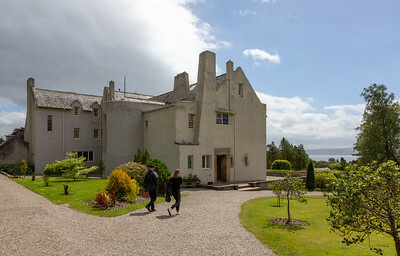 Then we rented a car and drove to Oban on the West Coast. 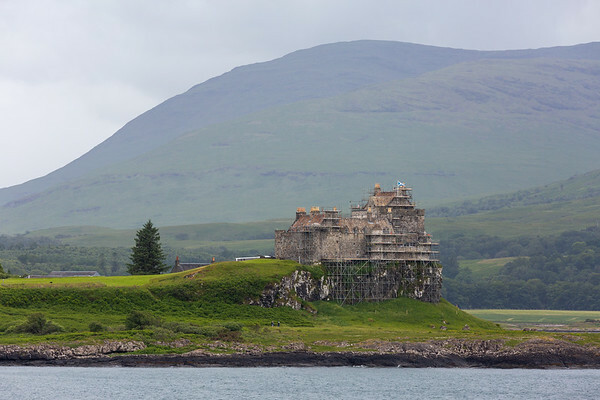 We took the ferry to the Isle of Mull, and walked to Duart Castle. The weather in London was great, but turned cooler and rainier in Scotland.